For one night, live a life of crime. 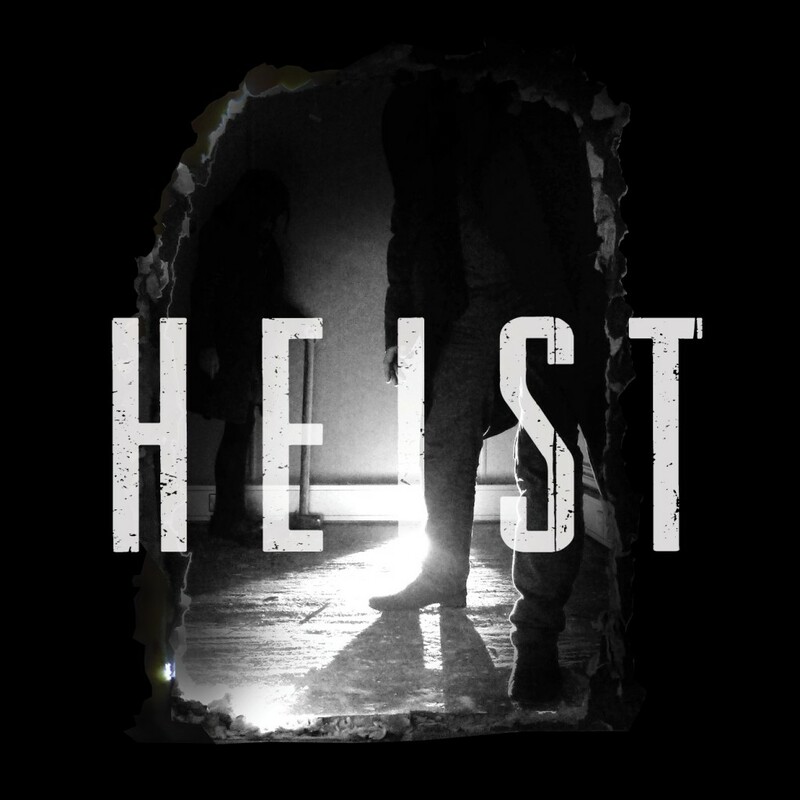 Heist was the differencEngine & Dean Rodgers sold out immersive theft experience which ran in central London from 12 February to 20th September 2014. Crews of eight strangers or friends planned and executed audacious robberies across six floors of a secret location avoiding guards, tricking CCTV and foiling alarm systems. Every robbery was unique to that group, each choice the crew made impacted their success and whether or not they executed a perfect Heist. Want get a flavour of this robbery? Watch ‘Heist the Experience’ below . . .
Will you get the chance to commit a Heist in the future? It’s only a matter of chance and opportunity. Put your details in below and we’ll let you know when the time is right.